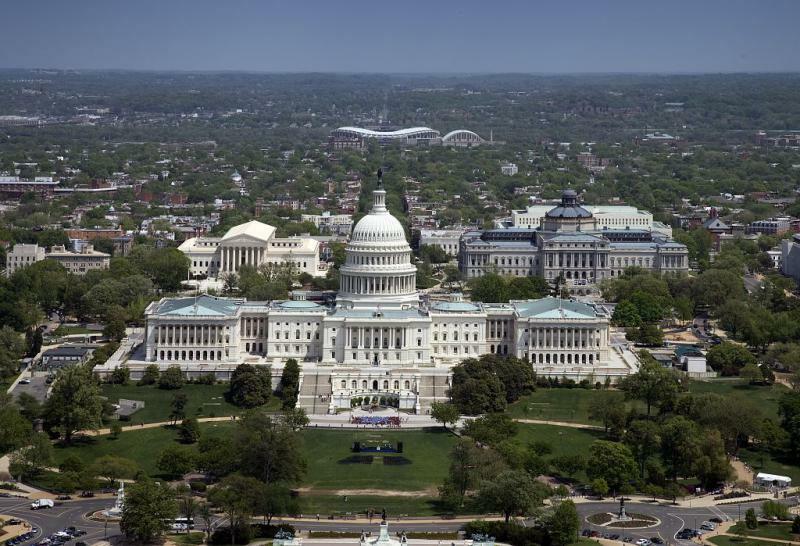 On this edition of Political Rewind, new polls continue to predict that Democrats will make strong gains in the United States House of Representatives and potentially take a majority after the 2018 Midterm Elections. 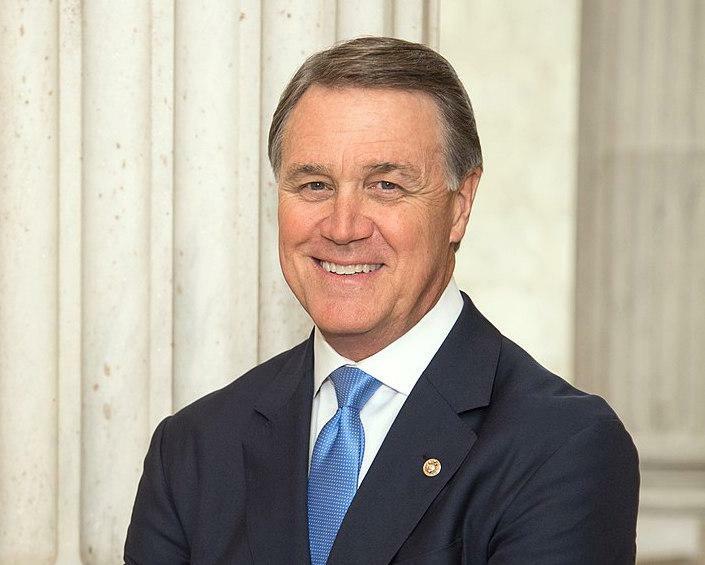 Are Georgia’s Democratic congressional candidates going to follow the national trend or will the state’s voters keep incumbent Republicans in office? The Democratic candidate for governor in Georgia is hoping that a little star power will provide the boost she needs to win in November. Stacey Abrams' campaign enlisted the help of singer-songwriter John Legend to speak to students in Atlanta on Tuesday. The award-winning artist was invited by student-led college groups to encourage young adults to register to vote and to support the Democratic candidates on the ticket. Legend spoke to enthusiastic crowds at college campuses throughout the day ahead of a sold-out private fundraising event Tuesday evening. 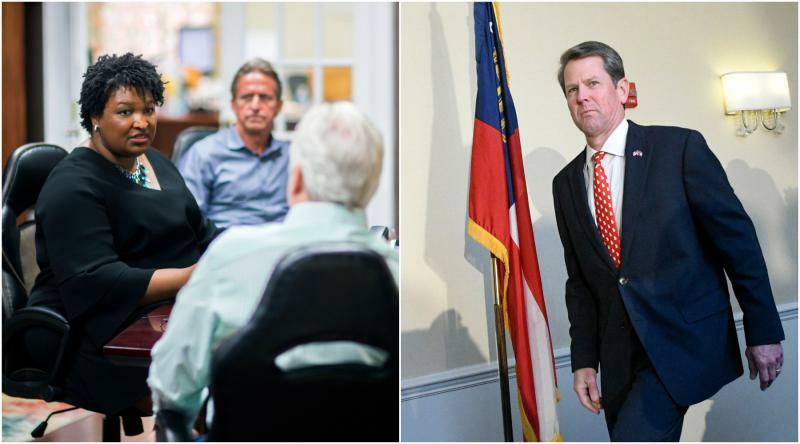 On this edition of Political Rewind, the battle over education plans between the candidates for governor in Georgia heats up on the campaign trail. 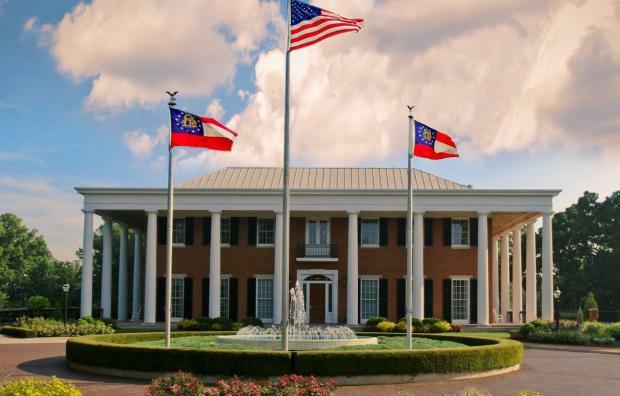 On this edition of Political Rewind, as candidates prepare for another week of fundraising and campaign speeches, a new poll from Landmark Communications shows Georgians are evenly divided on which candidate they vote into office on Nov. 6. 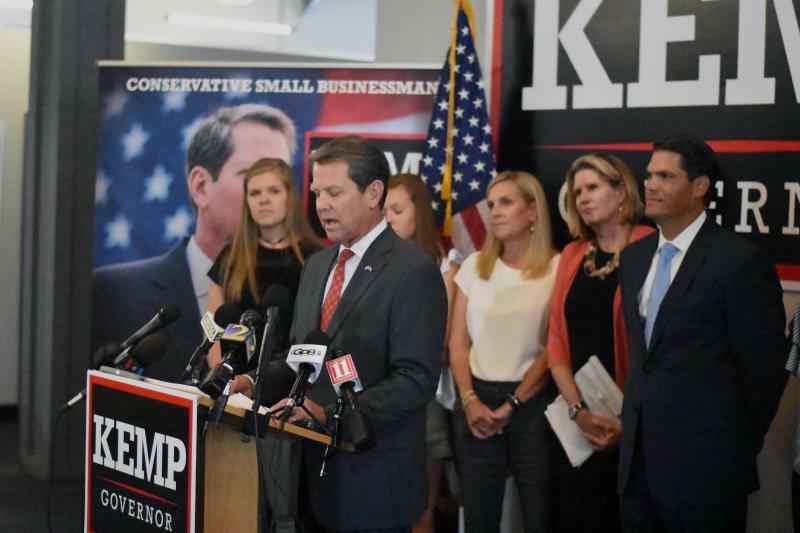 A new poll released Monday by Landmark Communications shows no clear leader in the race for governor in Georgia. 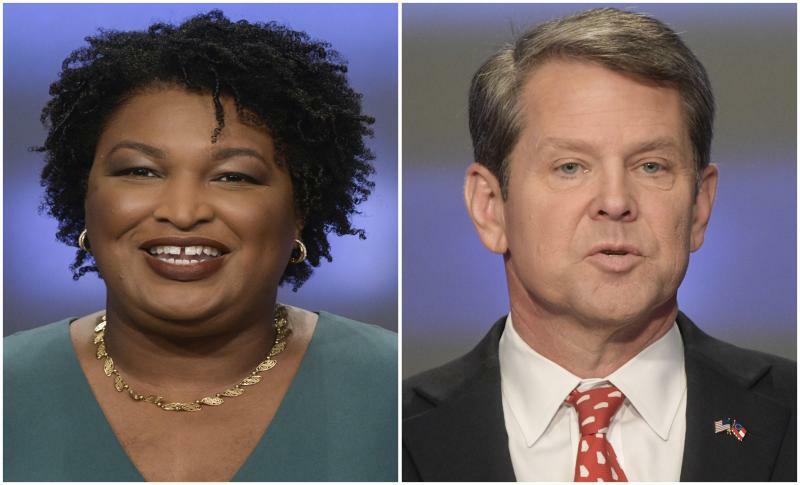 Republican Brian Kemp currently leads Democrat Stacey Abrams by a margin of 48 to 46 percent. The statewide poll asked 964 likely voters who they would vote for if the election were today. 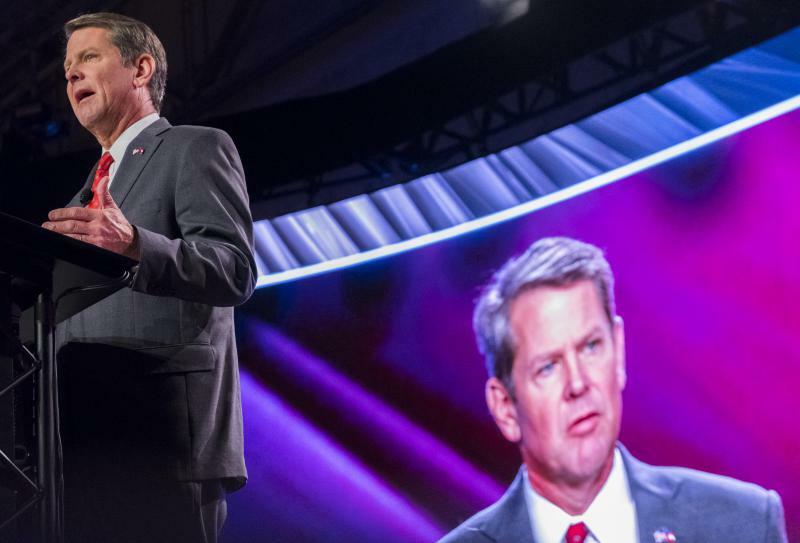 Although Kemp leads by 1.7 percentage points, the poll has a 3.2 percent margin of error, meaning the race is a virtual tie. On this edition of Political Rewind, our panel recaps the latest updates from a contentious week on capitol hill. 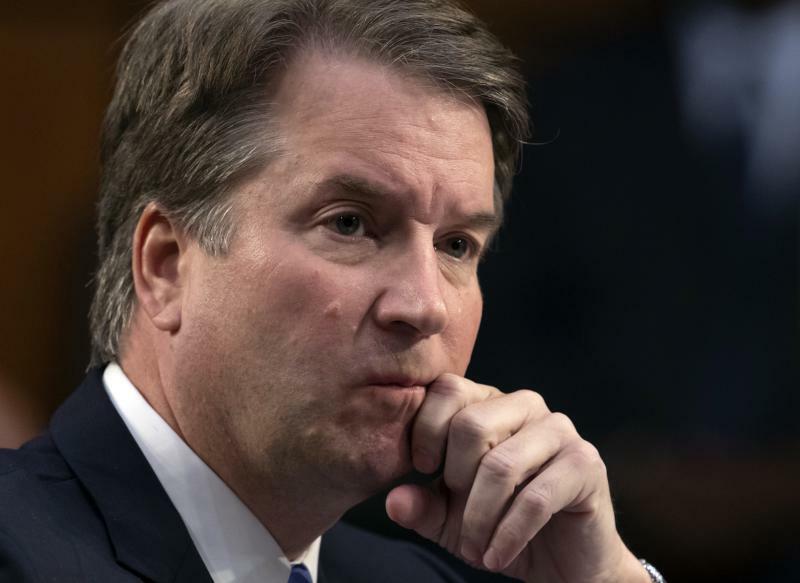 How are Republican politicians in Georgia responding to the emotional testimony from both Dr. Christine Blasey Ford and Brett Kavanaugh? Political Rewind: Is Plant Vogtle Worth The Cost To Consumers? On this edition of Political Rewind, after running three years behind and several billion dollars over budget, partners in Georgia Powers Plant Vogtle Nuclear Plant vote to continue funding the expansion project. Critics have fought against Vogtle's expansion, citing cost and safety concerns. We discuss whether or not the future of the project is in danger. 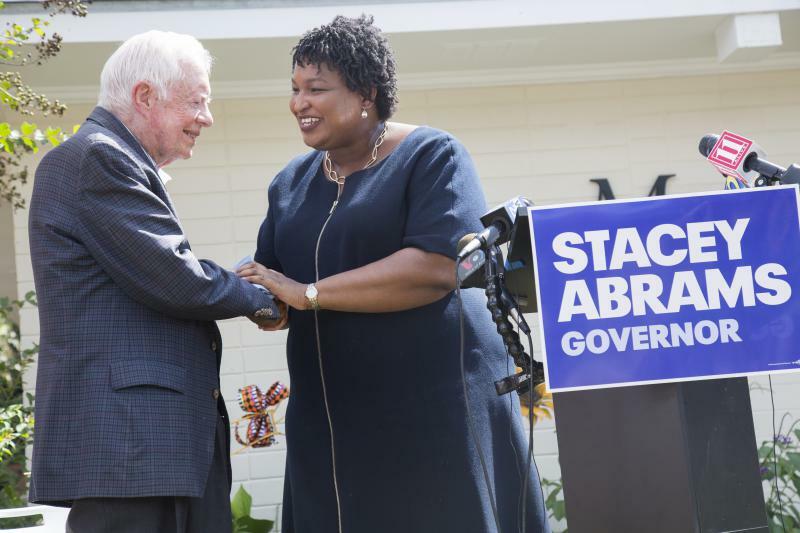 Former Vice President Joe Biden's trip to Georgia to campaign for Democratic gubernatorial nominee Stacey Abrams has been postponed until October. 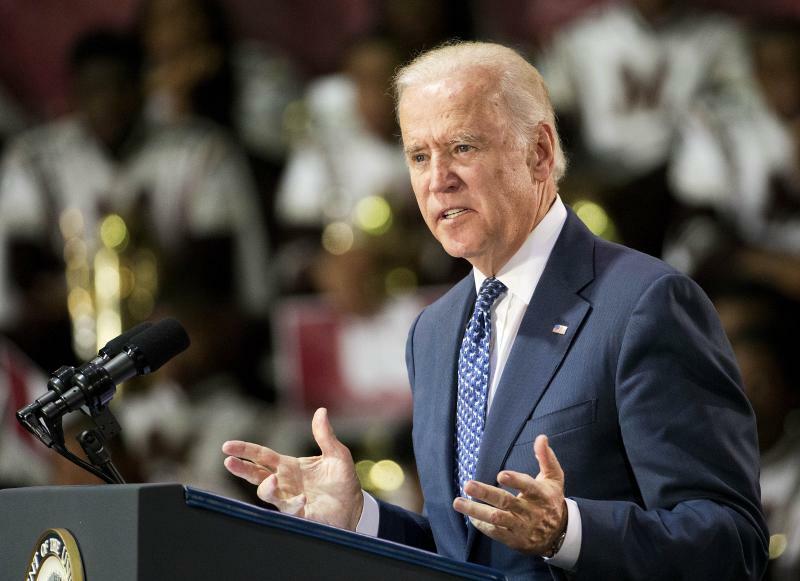 The Abrams campaign said Monday afternoon Biden had a scheduling conflict. 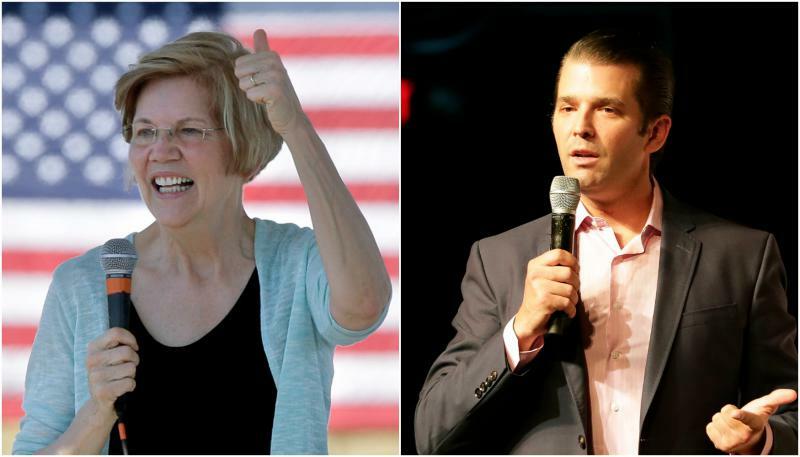 Biden is not the only national figure making or 2020 presidential hopeful making a stop in Georgia ahead of the Nov. 6 midterms. 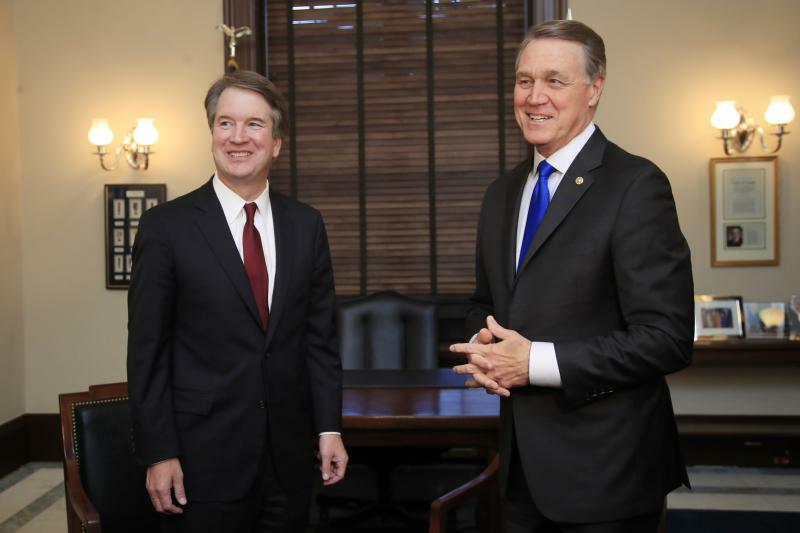 On this edition of Political Rewind, as Brett Kavanaugh's confirmation to the Supreme Court faces a make or break week, Sen. David Perdue (R-Georgia) urges his colleagues to take its time in vetting the allegations of sexual assault. 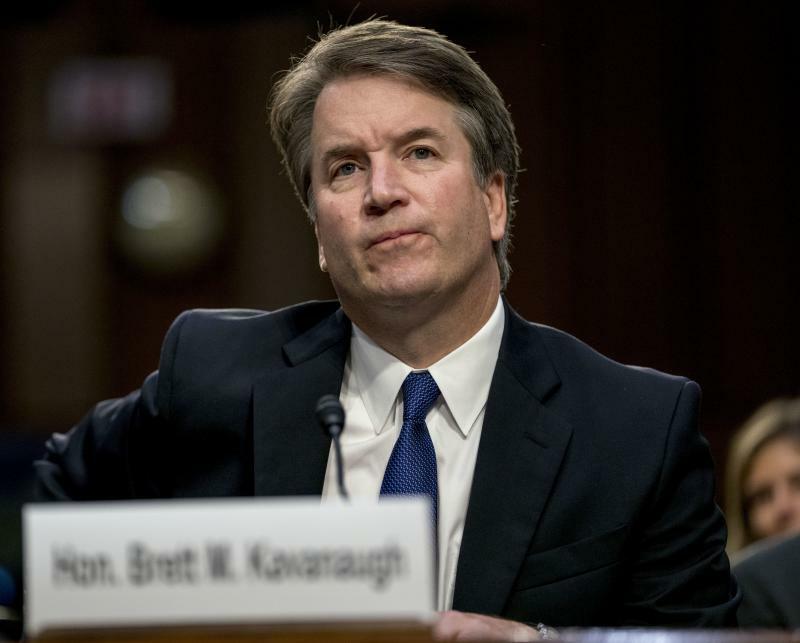 On this edition of Political Rewind, the Senate Judiciary Committee might have to delay their vote on Supreme Court nominee Brett Kavanaugh after sexual assault allegations have surfaced. Can Democrats Turn Georgia Blue In 2018? Is Georgia turning blue? That question came up in 2014 when Jason Carter ran for governor, in 2016 when Hillary Clinton ran for president and in 2017 with Jon Ossoff’s campaign in the most expensive House race in history. 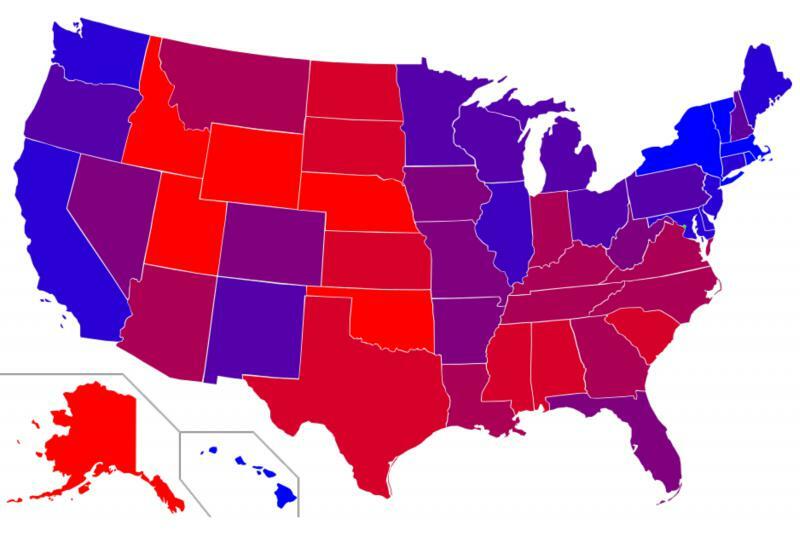 Every time, however, Georgia remained a red state where Republicans won. 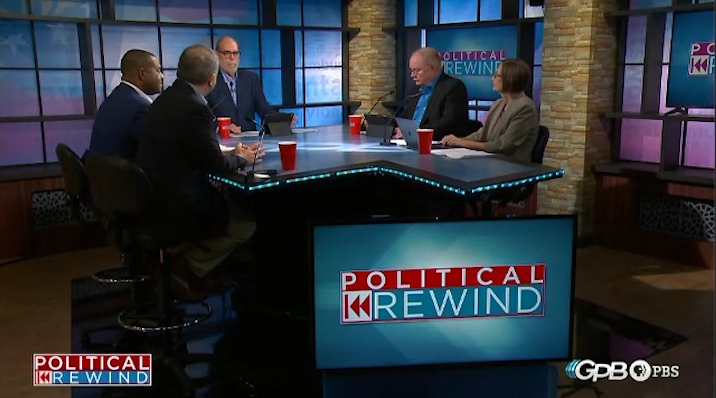 "On Second Thought" host Virginia Prescott speaks with Bill Nigut and Perry Bacon Jr.
On this edition of Political Rewind, Brian Kemp thinks there is a gang problem in Georgia and has laid out his plans for a new group to battle the issue. 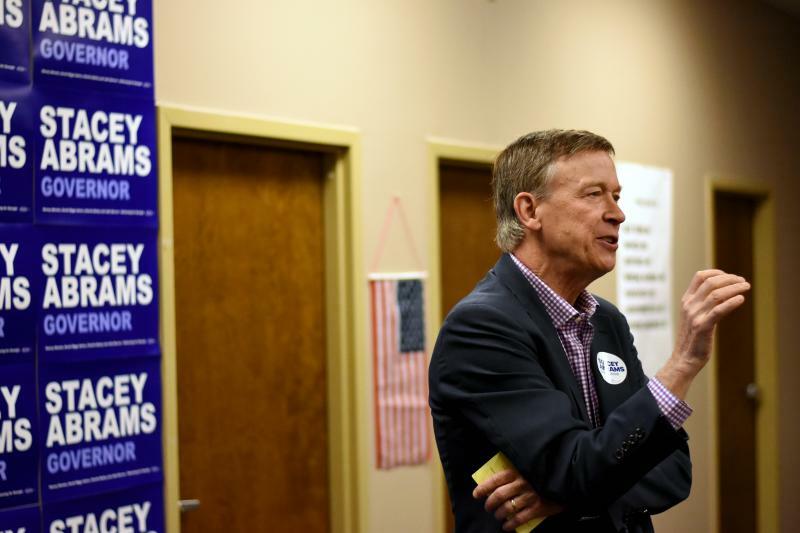 The Republican candidate for governor has come under scrutiny for figures he used to highlight the problem. 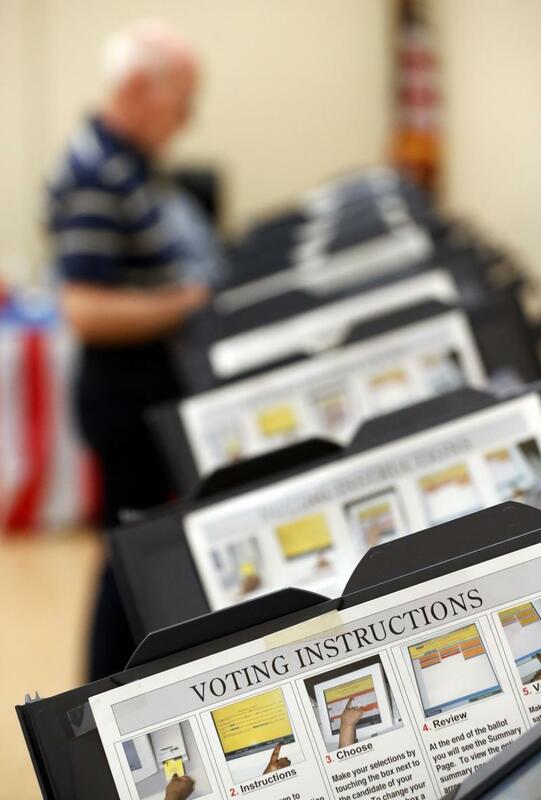 A federal judge could decide this week if the state must switch to paper ballots for this November’s election. Judge Amy Totenberg told a packed courtroom Wednesday the request to change the state’s election infrastructure was a “catch-22.” One the one hand, Totenberg said protecting voting rights from threats of cyberattack or hacking was important because it deals with the integrity and credibility of the voting system. 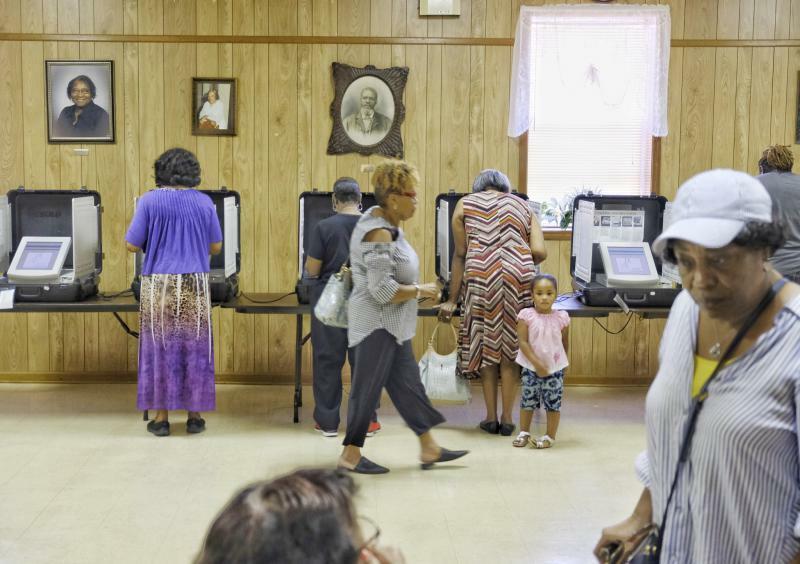 On this edition of Political Rewind, Georgia’s voting infrastructure and security is the focus of a lawsuit being argued in federal court. 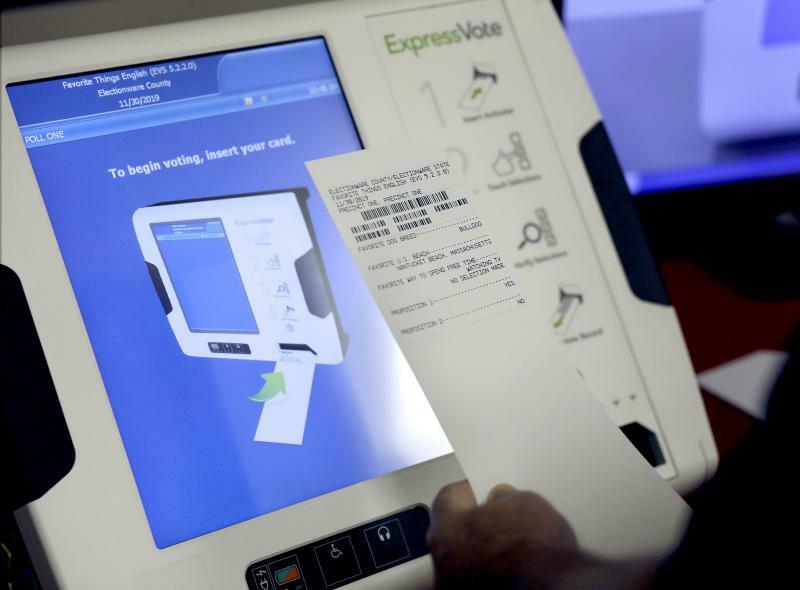 With the election less than two months away, election officials say a last-minute change to paper ballots would cause chaos, while voter security advocates hope United States District Court Judge Amy Totenberg will require the state to replace the touchscreen machines with paper ballots. 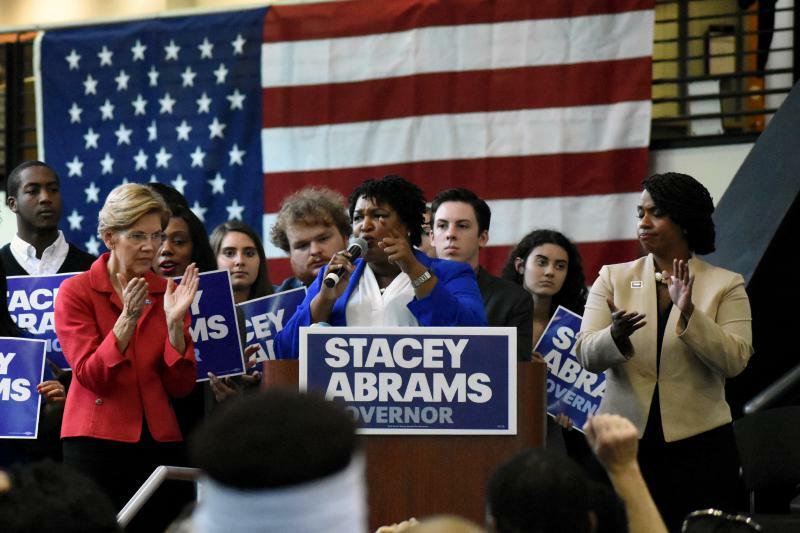 On this edition of Political Rewind, Stacey Abrams unveils a proposal she says will provide health care to the neediest Georgians. 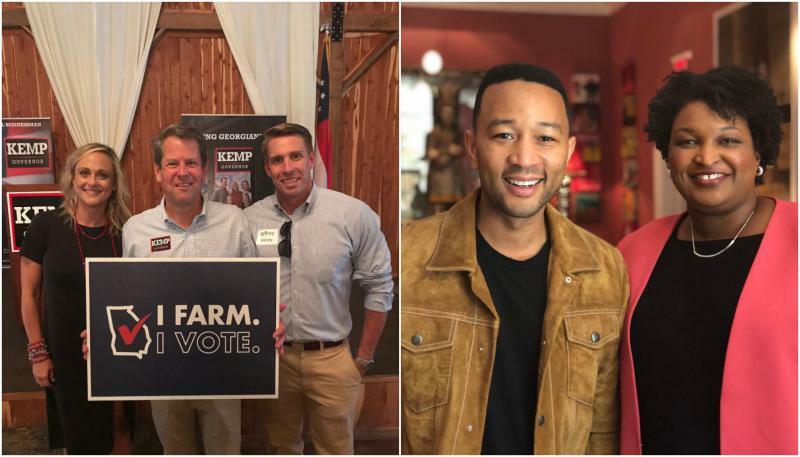 The Kemp campaign says Abrams’ plan to expand Medicaid is a non-starter, but they have yet to announce how they’ll address a problem voters say is high on their list of priorities. 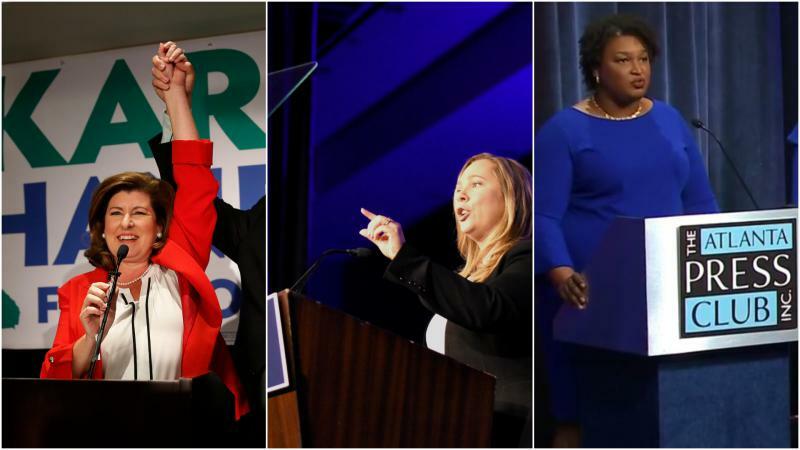 On this edition of Political Rewind, there are an unprecedented number of women running for office this year, and a majority of Americans are happy to see the increase. 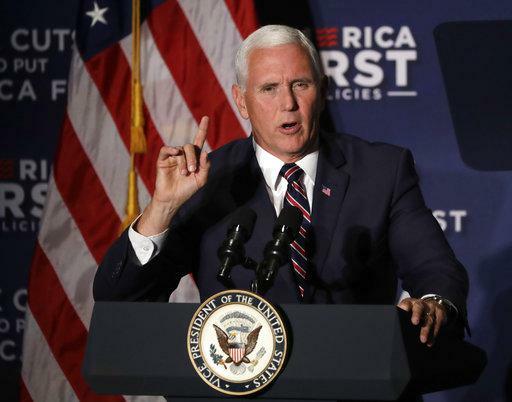 On this edition of Political Rewind, Brian Kemp’s campaign will soon get another boost from the Trump Administration when Vice President Mike Pence visits Atlanta next week for a campaign rally. The White House endorsement made a big difference in the Republican primary, but will it have a similar impact for the general election?